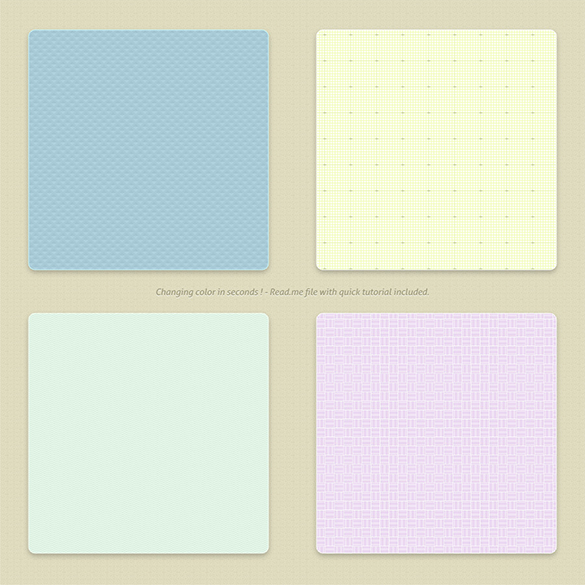 Patterns that are free and high quality can be found in website for templates. 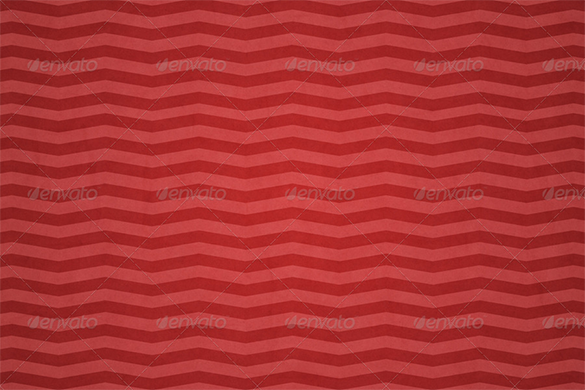 Patterns are highly recommended to make as a background design for personal or business use. 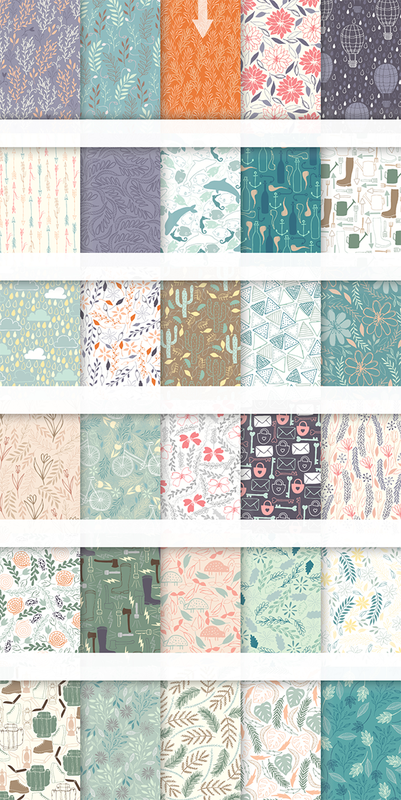 There are collections of pattern designs that can be utilize by designers or people who want to apply for their personal stuff and work project. 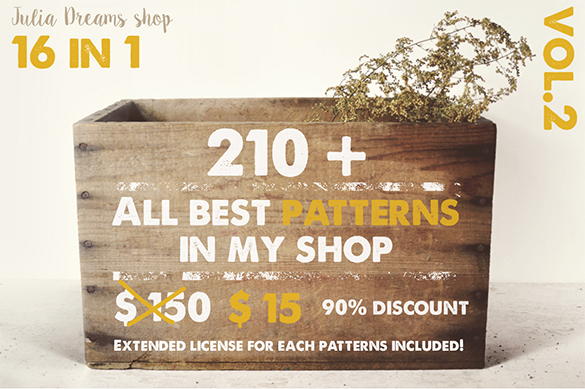 More than 1000 designs of patterns can be seen in the website where anyone can have unlimited access and can decide what to choose. 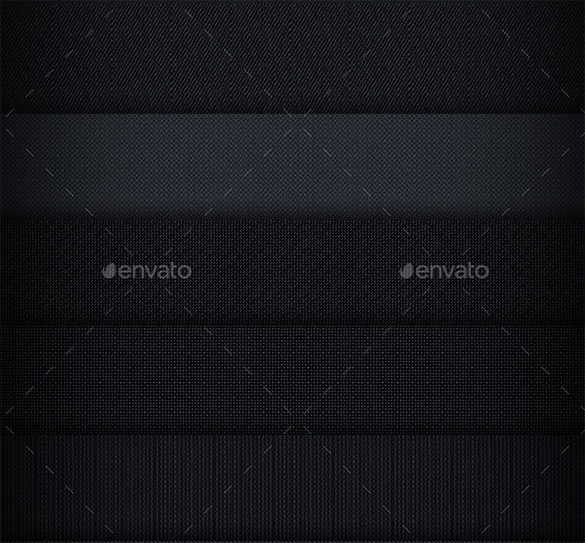 You can also see Free Fabric Textures. 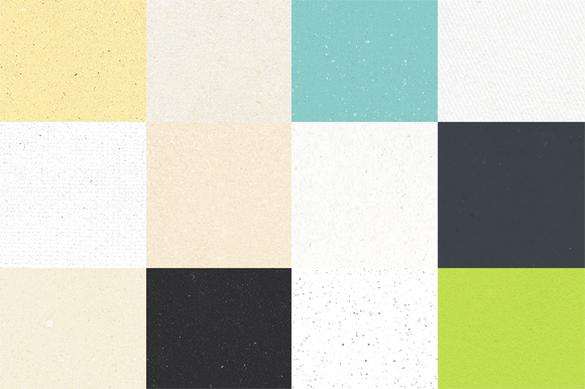 This set of brochure graphic design background has some of the best images that can be used for in multifarious ways. 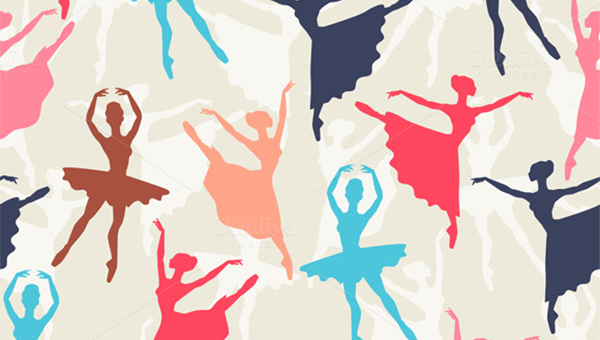 You can either use them online or offline in web designing, flyers, banners, greetings cards and any other uses as well. 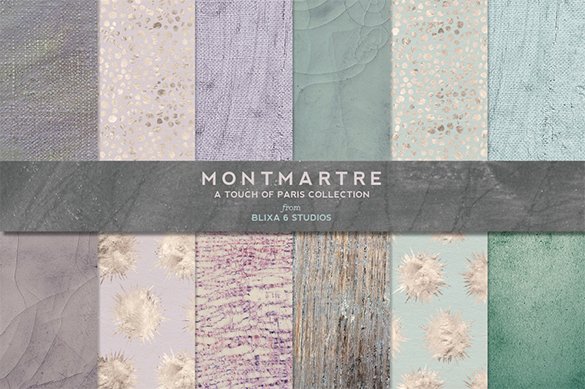 This collection of background patterns are available in 12 different shades and they are all well-organised, textured and clean. 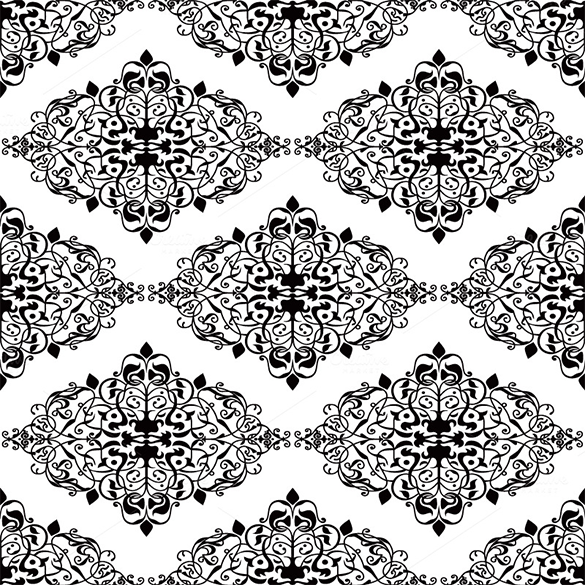 This high resolution seamless pattern can be downloaded in any colour of your choice be it blue, red, green, pink, yellow or anything else. 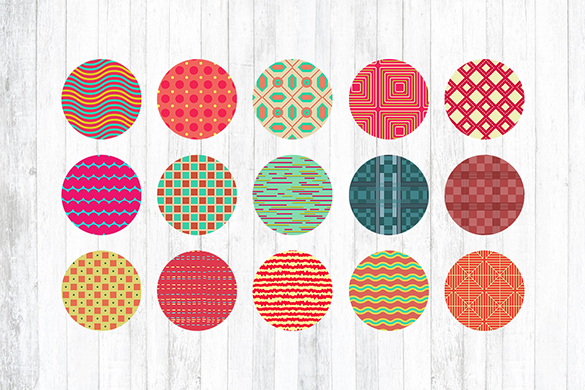 In this set of beautiful graphic design patterns, you can get 60 different varieties of vector patterns in dots, stripes, geometric patterns that can be immensely useful in all your graphic designing projects. 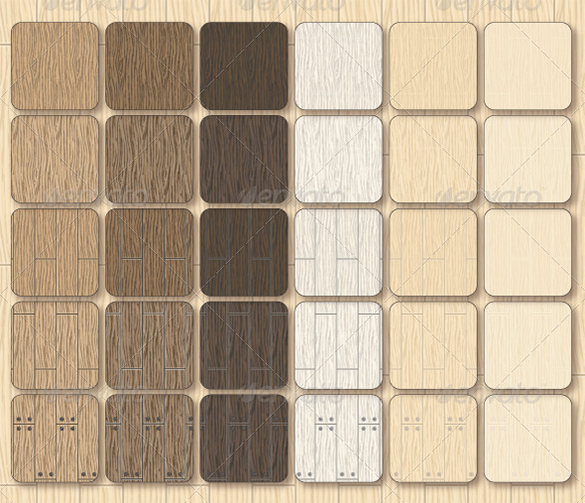 All you have to do is grab the set and use it wherever suitable. 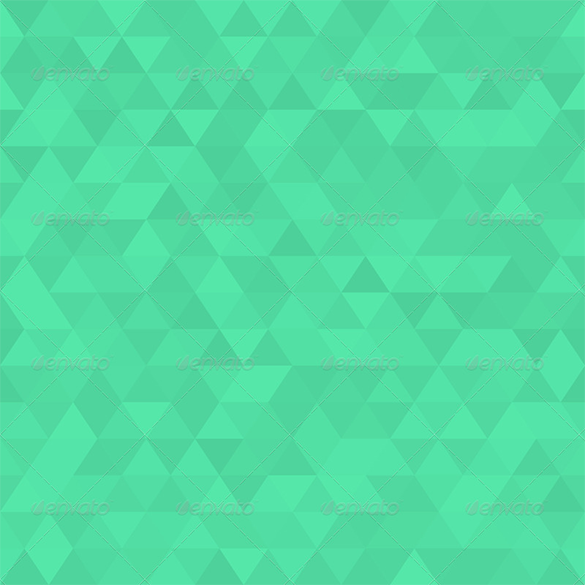 This set of amazing background in triangular patterns is ideal for all kinds of designing projects as you get them in 35 different patterns and colours in 3 variations and each of them have a very high resolution meaning that you can zoom in as much as you want. 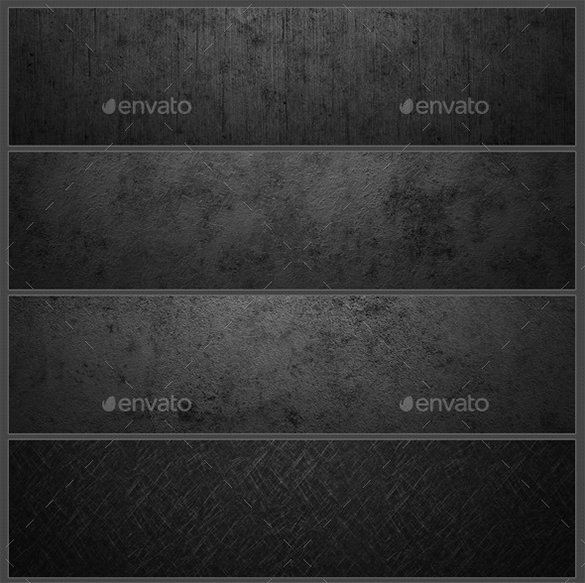 This collection of brochure graphic design background comprises of 8 variants of vector patterns with ethnic elephants. 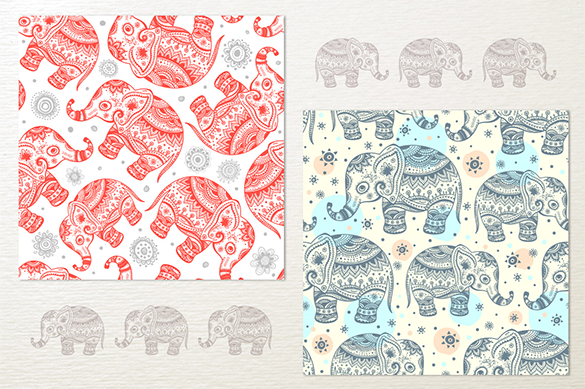 Each of these designs is hand-crafted tribal Indian elephants in high resolution EPS format. 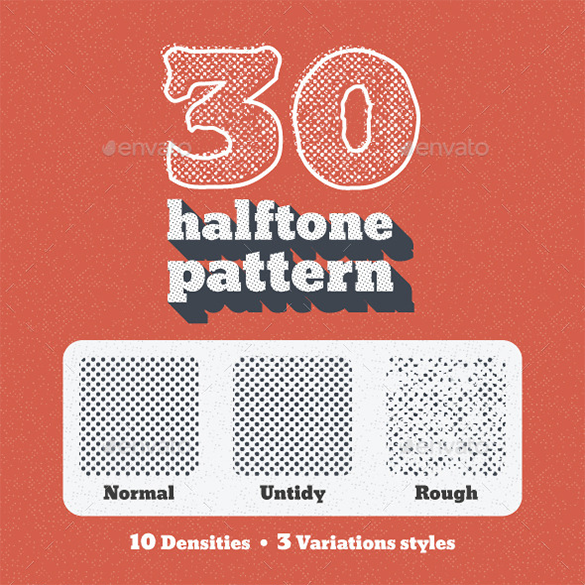 This is a practical collection of 30 halftone patterns which are available in 3 variants- normal, untidy and rough and it’s up to you to select the density of the from the swatch library and you can easily use these patterns in creating halftone designs in your creative works. 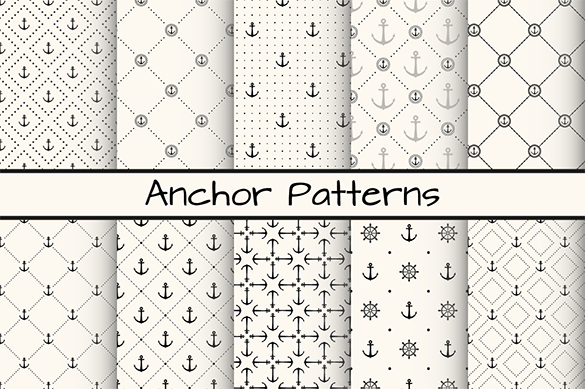 This is a delightful collection of graphic design patterns are made with hands and then transformed into vector so that you can easily customize them as per your requirements and use them in greetings cards, flyers, invitation cards, posters, logos, web designs or anything. 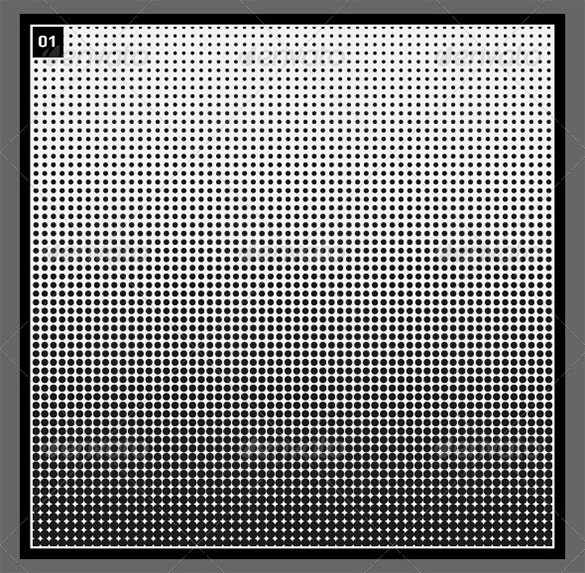 This is yet another useful set of background patterns in two colours- gray and white which can be easily tiled for multifarious uses. 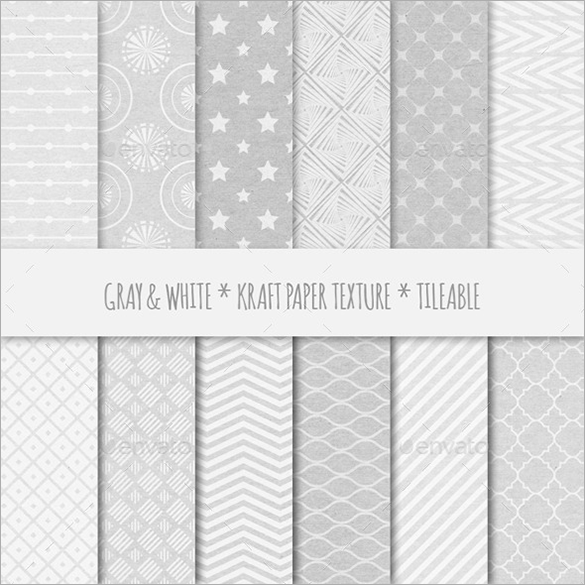 They are all textured in waves, stripes, grunge, shabby and old paper patterns for easy use wherever feasible. 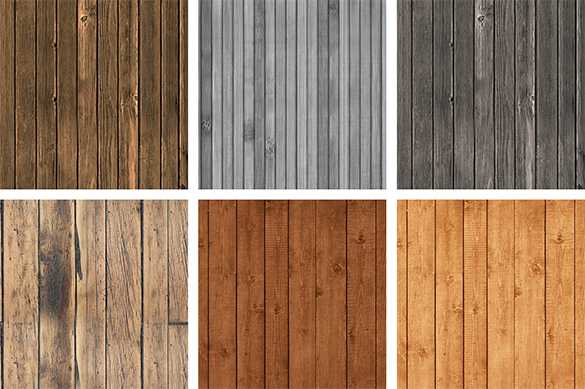 When you are looking for a set of graphic wood grain patterns, then this set of 16 digital paper textures can aid you to a great extent. 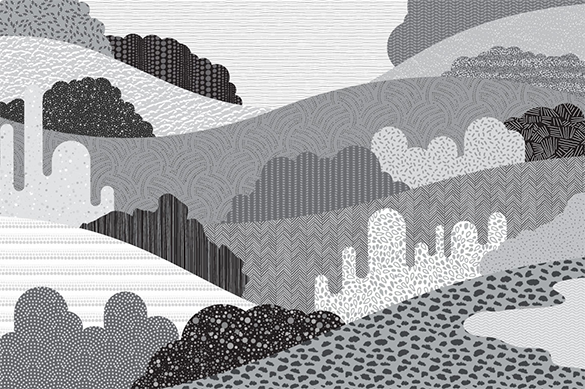 It comprises of a single illustration in various colours so that you will not have to change the color. 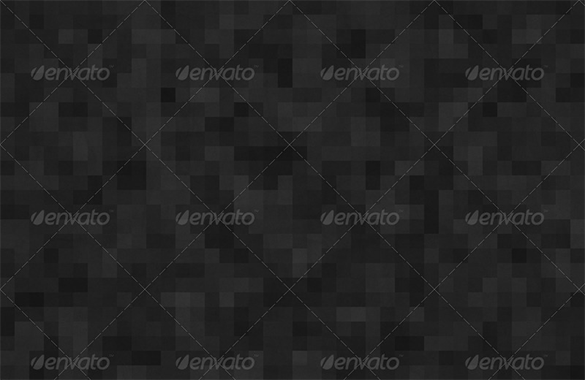 This gorgeous set of background patterns comprises of 48 different mosaic patterns in 4 variations and 12 different shades so that you can get exactly what you had been looking for without the need for much edits or customization. 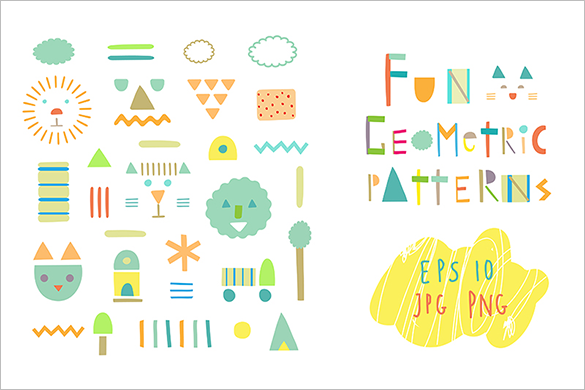 This is yet another enchanting collection of 19 variants of geometric patterns in EPS 10, JPG and PNG formats. Each one of them is cute and funny and you can use them in your child’s school scrap book or for project purposes. When you are looking for a set of designer polygonal pattern, this set of polygonal fills, textures and patterns would be of great help. Regardless of how expanded your collection is, this set is a must have as it would serve various purposes. 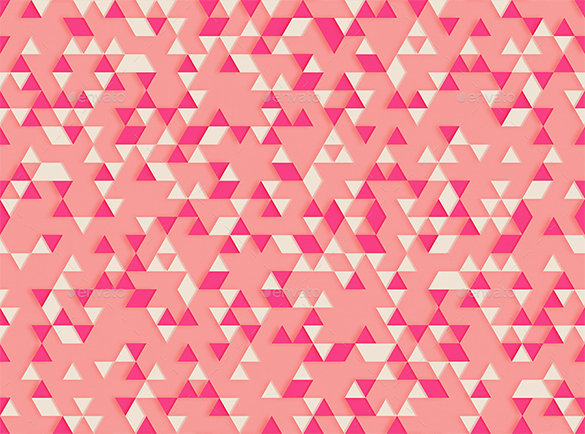 Graphic designers are always in need for fresh and latest patterns that can be used for the creative projects. 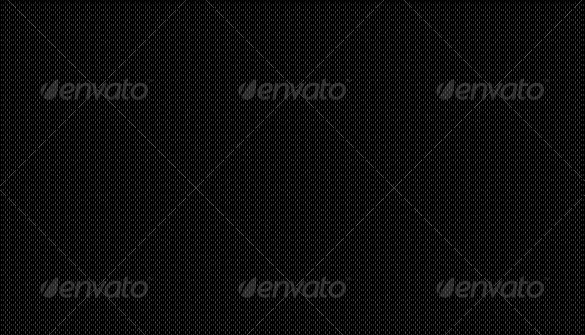 If you are in search of an innovative set of brochure graphic design background, this is the perfect piece for you. 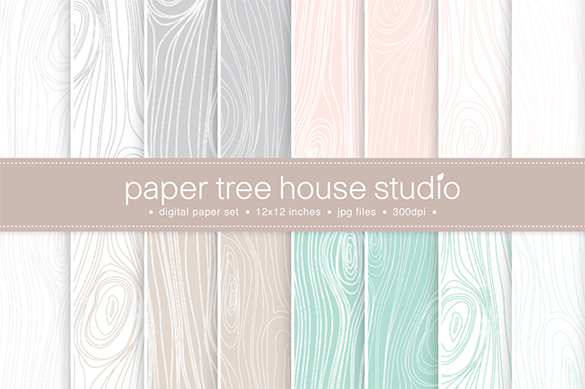 When you are looking for a light and subtle background that would shed light on the designs that you have created, nothing could be better than this collection of brochure graphic design background in high resolution delicate pastel colours. 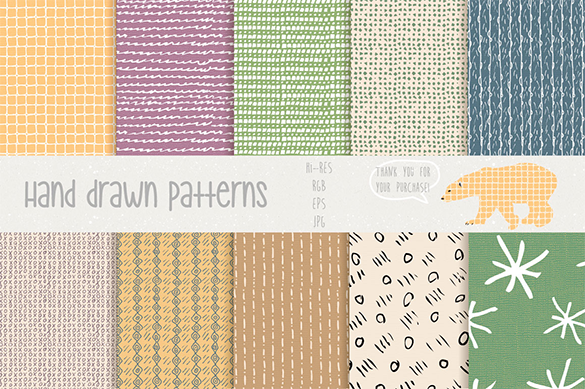 Now that there are templates free to download for patterns, this will be beneficial and useful for all designers. 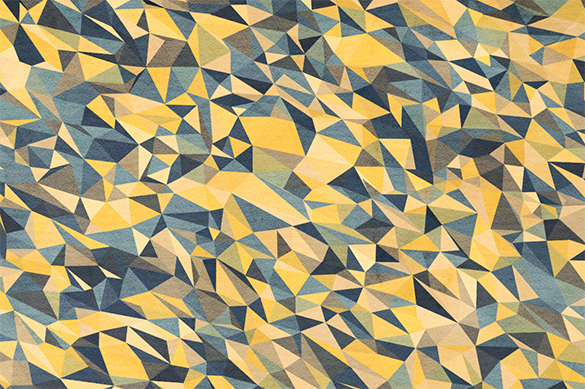 The work project with high quality of patterns can be more look professional and artistic. 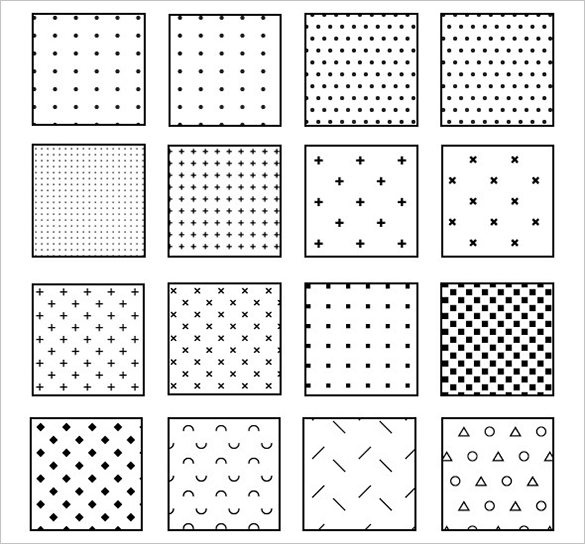 This is accessible and convenient to use since there are various types of pattern designs ready made available. 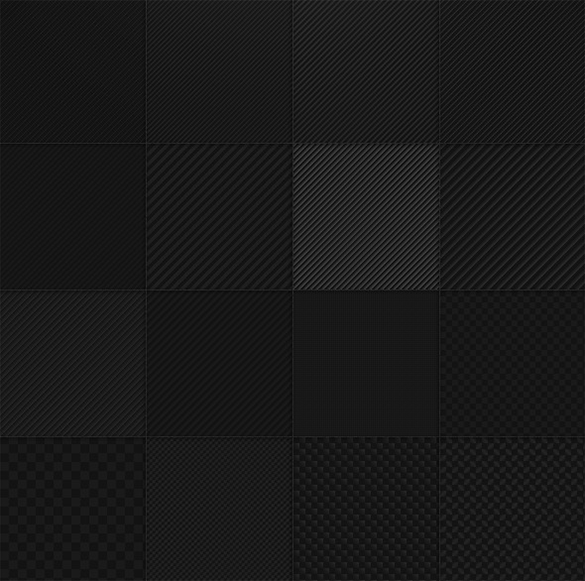 The use of website template will provide time management for designers for it is easy to create in just a short time.